Here at Subaru of Wyoming Valley, we always strive to be the number one automotive solution for drivers throughout Plains, Wilkes-Barre, Pittston and Kingston PA! We achieve that goal by supplying a vast selection of new and used cars, simple financing solutions and exceptional auto repairs and service. Of course, it's our legendary customer service that will keep you coming back to us year after year! If you are shopping for a Subaru in the Scranton area, your in luck! We serve Scranton Subaru and used vehicles at our dealership. Scranton Subaru customers get the same great service that our Wilkes-Barre residents have come to expect! You have preferences. You also want to find the vehicle that grabs your attention. Thankfully, at Subaru of Wyoming Valley we have many Subaru options to choose from. That's because our online inventory is always changing in order to reflect the latest arrivals in our showroom, including the likes of the Subaru Forester, Crosstrek, Impreza, Outback and Legacy. When looking for that ride that screams 'you' it should be stress-free. That's why we always encourage drivers to relax, and try all the options until you've found the right fit. You don't have to spend a ton of money to drive a high-quality car at Subaru of Wyoming Valley. Instead, you can drive an affordable used car to enjoy incredible bang for your buck! At such competitive pricing, you'll have the chance to drive a safe and dependable car without exceeding your budget! It doesn't matter if you are looking for a used Subaru in Scranton, Wilkes-Barre, Mountain Top or the surrounding areas, we can help! If Subaru is not what you are looking for, we carry other makes and models as well! Subaru is such a reliable vehicle that many people search online for Certified Subaru vehicles in Wilkes-Barre, Scranton, Kingston or Mountain top. If you are looking for something tried and true we can help. You are sure to find something in our dealerships huge selection of Certified Subaru vehicles. It doesn't matter if you are looking for a new Subaru, Certified Subaru, Used Subaru or even used vehicles in other makes, make the drive to Wyoming Valley Subaru and experience the customer service that makes us great! Our used car dealership in Wilkes-Barre has the right deal, selection and customer service to make your buying experience great! There are many Subaru models to choose from. If you are on the search for a Subaru that fits your needs you are in the right spot! If you are looking for a Subaru Ascent, BRZ, Crosstek, Forester, Impreza, Legacy, Outback or WRX in Scranton, Wilkes-Barre, Mountain Top, Kingston or surrounding areas, just click the corresponding link to learn more! We know that the hard work has only just begun after you've signed on the dotted line. 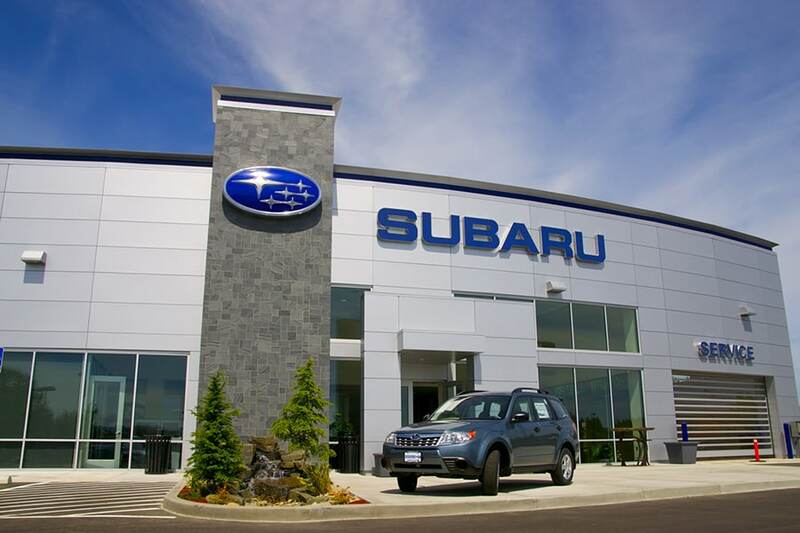 Our Subaru service center is dedicated to keeping your car safely on Plains roads for many years. Our staff of highly-skilled technicians always provide exceptional service by employing the latest technology and only using genuine parts and accessories. After all, there's no substitute for the real thing! Correct Spelling of Subaru. We have seen many different variations of the word Subaru, from Subrue to Subatu. The correct spelling as you can see above is Subaru. With Google being so smart these days, you will most likely find what you need, as long as your spelling is close. It's always good to know the correct way to spell a word. Now, that's just scratching the surface of all we have to offers drivers around Wilkes-Barre, Pittston and Kingston PA! Don't just take our word for it, though. Instead, make it a point to visit Subaru of Wyoming Valley at 1470 Hwy 315, Suite 2 in Plains, PA to learn more about our plethora of automotive services today!